Muzei ensures your Android phone always feels fresh with a new and beautiful wallpaper every day. Its most recent update adds support for the latest crop of devices with display notches, and improves performance. 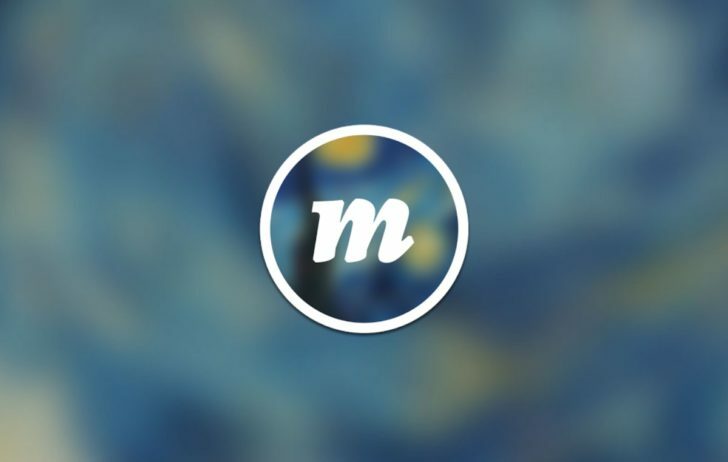 Muzei is a must-have app for many Android users. It’s perfect for those who are forever getting bored of their backgrounds and searching for a new look. And now, it plays nicely with the latest devices. The version 2.6 update, available now from the Play Store, completely overhauls how Muzei downloads wallpapers so that it’s more reliable over bad network connections. It also improves storage by allowing Android to recover some of the cache Muzei is using when you’re low on space. Syncing wallpapers with Wear OS devices is also improved in this release, and now we have support for Android P handsets with display notches, so you’ll no longer have to see ugly black bars. Download Muzei version 2.6 now to enjoy all the changes and improvements. As always, it’s completely free.